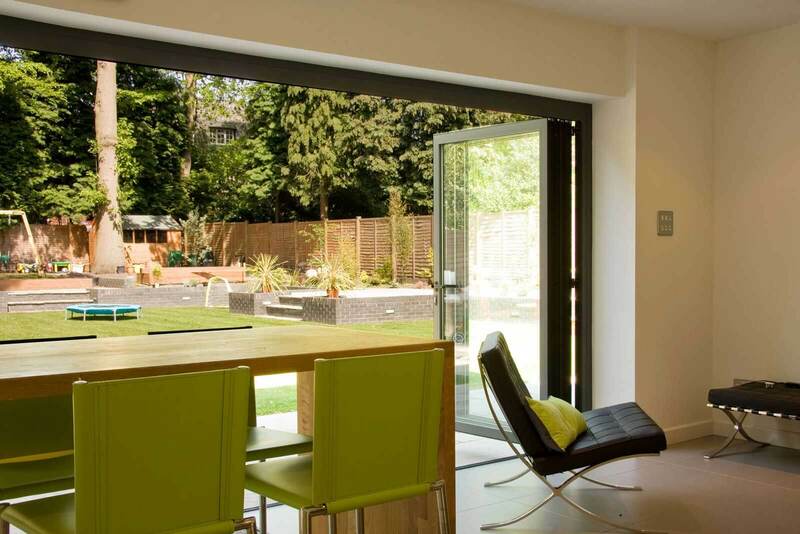 Suppliers and fitters of windows, doors and conservatories in South East Essex. Seemore Glass was founded in Hockley, Essex in 1968. A family run business owned by Graham Thompson, we specialise in the supply and install of quality uPVC windows, doors and conservatories. We offer a wide range of windows, doors, conservatories, orangeries, flat roofs and more, all manufactured using the latest techniques to keep you safer and warmer throughout the year. Get in touch with us today to find out how we can inspire you to bring the perfect fit to your home. 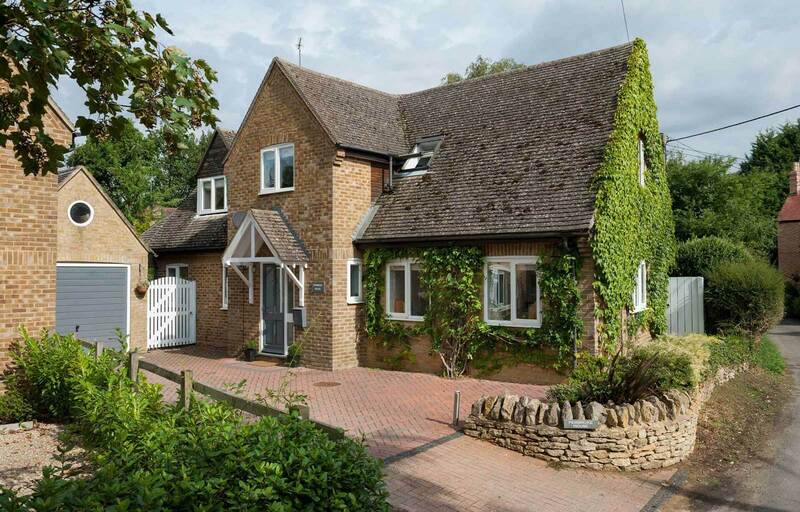 Our highly competitive prices allow you to bring the best to your property, for less. You can visit our online quoting engine to get a free, instant and competitive price in no time, or you can get in touch with us via our online contact form to speak to a member of our friendly team. Explore our range of stunning home improvment products, designed to maximise light and improve your living space. We are able to offer you the perfect solutions for redefining your living space, expertly tailoring your product of choice to suit your property and your tastes. 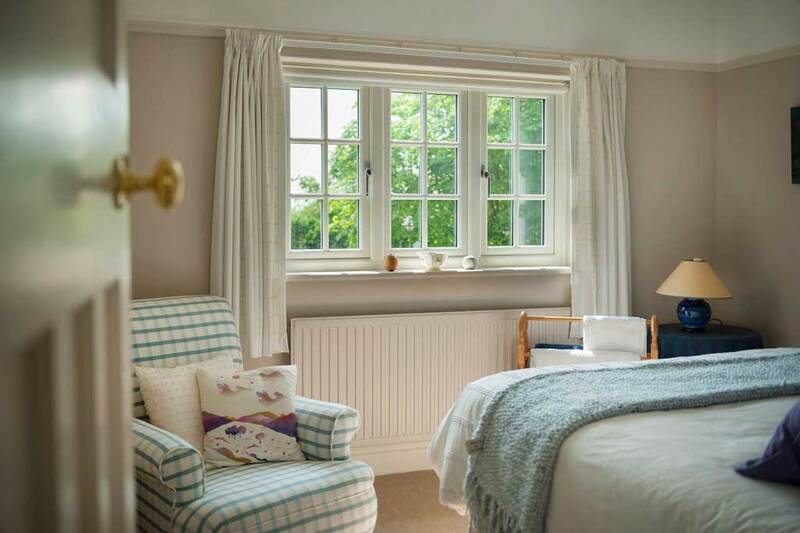 Whether your home is modern, traditional or period, we’ll have something to suit. business. We have been able to refine our approach over the years to ensure it is as smooth as possible. This goes hand in hand with our product range which is made up of high quality, premium grade materials to guarantee a professional standard and exquisite finish. We only use the very best products and each and every installation we undertake is done with precision and professionalism. You’ll be glad that you chose Seemore Glass for your Essex home improvement project. 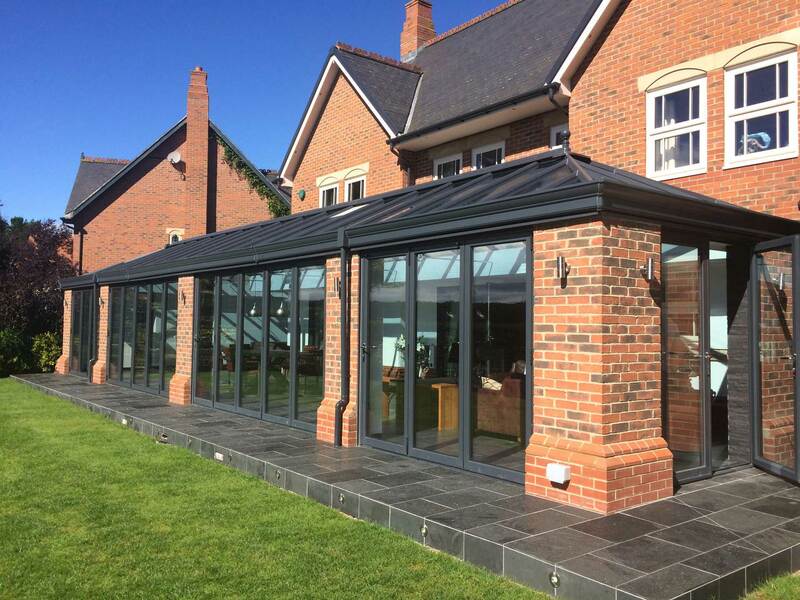 Over the years, we’ve become well established and as well as uPVC windows, doors and conservatories, we have a large product range for all of your home improvement needs from fascias, soffits and guttering through to composite decking and orangeries. We have everything you need to make your Essex home improvement a success. Contact us directly to see how we can help, or try our online quoting tool to get an instant online price in minutes! Excellent service from ordering delivery and fitting. Whole house now completed by Seemore. Wouldn’t hesitate to use them again or recommend them to others. The team that came round were excellent, hard working and polite. I was very happy with the quote through to installation, it took marginally longer than expected to install however this was no bother for me. I would certainly recommend Seemore Glass. At Seemore Glass, we provide a full service from start to finish when it comes to your home improvement project. We start with a detailed discussion to help you to achieve your desired end result. We ensure that your project runs in a timely and efficient manner, from design to planning and through to completion. We have a wealth of experience which we put into practice with every project we undertake. 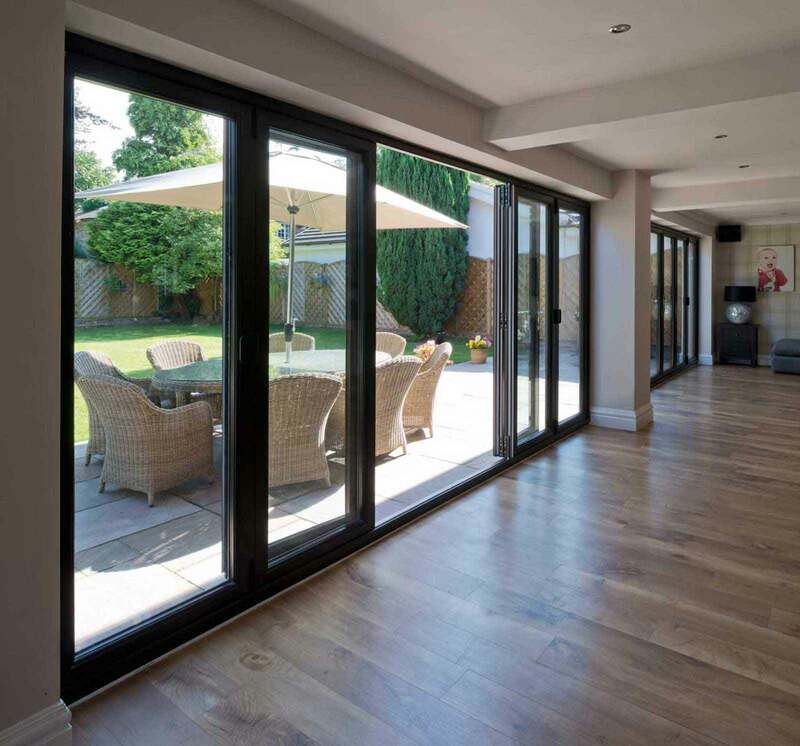 On our website you can find more information about our windows, doors and conservatories as well as specialist items such as bi-fold doors, composite fencing, decking, flat roofing and more. At any point where you have questions, you can simply get in touch with us via the contact page. on- Sea, Belfleet, Basildon, Chelmsford, Wickford and Brentwood. Simple, modern and instant, our online quoting engine allows you to get a price that is tailored to your specifications. Get inspiration for your home, and see how good our products look when they are installed by checking out our gallery.